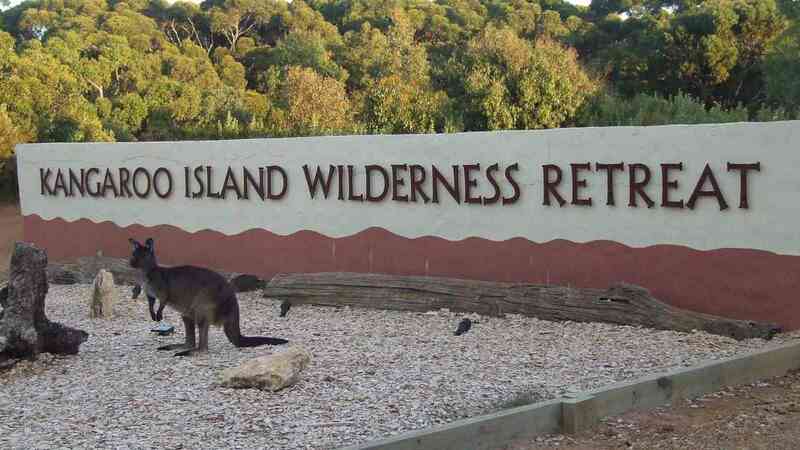 Situated on 113 acres of natural bushland, Kangaroo Island Wilderness Retreat works in harmony with its natural surrounds, while offering a variety of accommodation to suit both the budget traveller and those seeking the comforts of a boutique style hotel. With free guided tours, massages and a restaurant featuring local produce, experience all the creature comforts whilst immersed in nature. 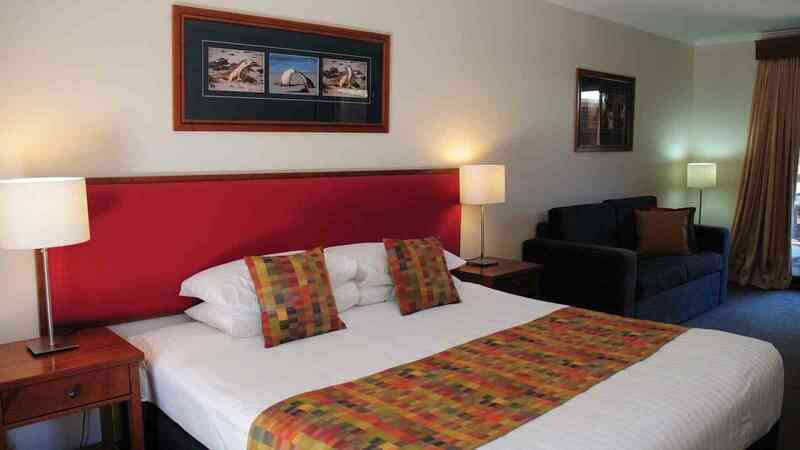 Perfectly located at the entrance to the Flinders Chase National Park, the Retreat makes an excellent base to explore the western part of the island. 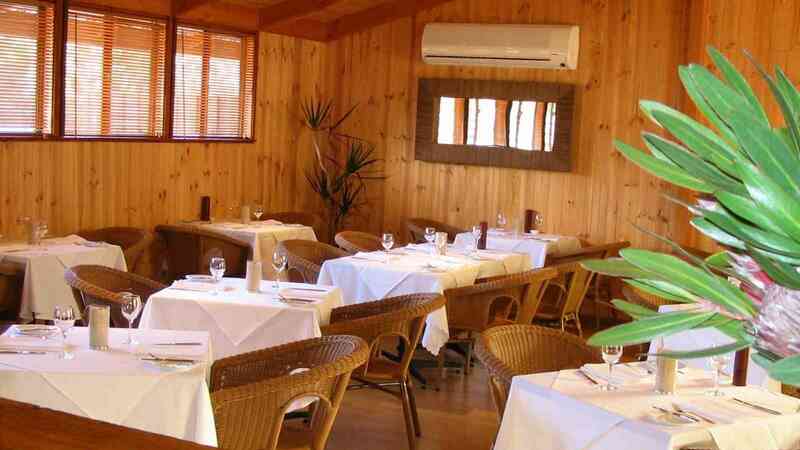 A unique mix of eco-friendly features, comfortable accommodation, superb licensed restaurant, friendly wildlife and tranquil wilderness settings combine to provide an unforgettable experience.